Wake up your body’s neuro-reflex and achieve your true physical potential. 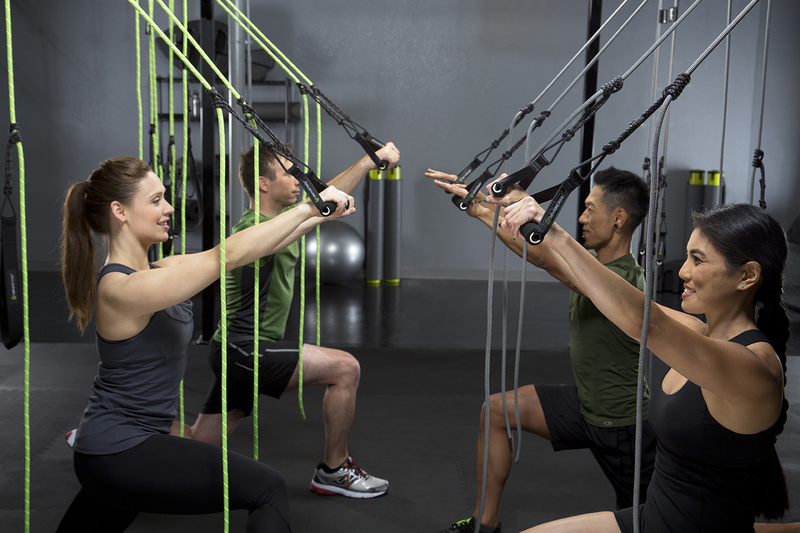 When you work against gravity in a suspension system, you activate your “righting reflex.” This righting reflex instinctively keeps us from falling over by stimulating the deep local musculature that protects the joints, organs and spine. You also decrease unwanted stress on the joints while continually challenging your muscles and their range of motion. Your body and mind learn to respond against gravity as the situation demands, building greater strength and control. This full body integration helps us create new neuro-pathways in the brain and re-educates the nervous system. Challenge your body by challenging your center of gravity. Exercises on the Bodhi can be gentle and rehabilitative, as well as athletic and incredibly acrobatic. At Paragon, we offer Bodhi classes for clients and Bodhi training for fitness professionals, movement educators and rehab clinicians. We also design Bodhi workouts to match your physical abilities and goals in private or duet sessions. 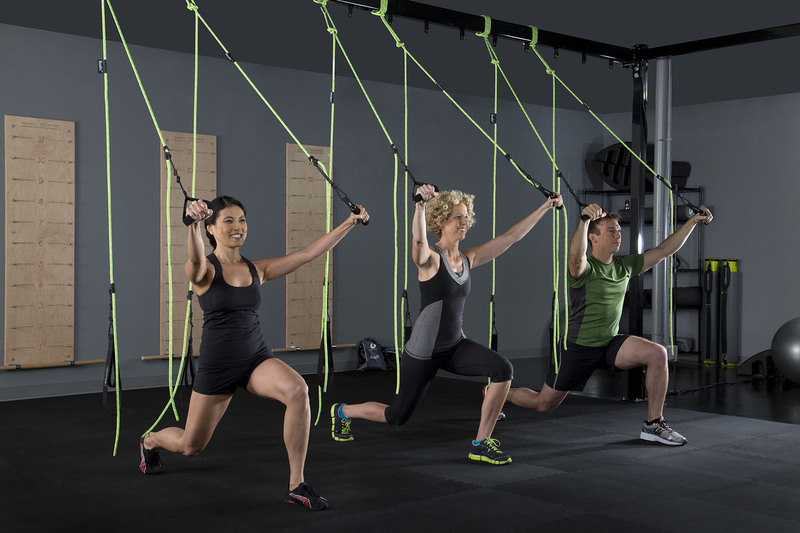 With two anchor points and four points of suspension, the body is challenged more intensely with a wide variety of exercise options. Call our studio at (952) 405-9765 or send us an email to learn more. Appropriate for fitness professionals, movement educators, rehab clinicians and anyone with a strong movement background. Learn the essential Bodhi exercises, how to create balanced class sequences and more! Alternate test-out dates available upon request for an additional fee. *All Bodhi suspension system photos courtesy of Balanced Body. 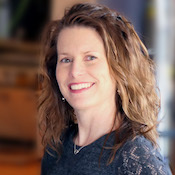 Cari has been teaching Pilates since 1997 and educating Pilates teachers since 2001. She has an extensive background in Pilates, dance, movement science, anatomy and yoga. Her professional dance career began in 1991. She performed both company and commercial work in Minneapolis, Los Angeles, San Francisco, Denver, and South America. She performed with Ballet of the Dolls, Winifred Harris’ Between Lines, and Cirque Productions among others. She has been a practitioner of Ashtanga and Anusara yoga since 1996 and started teaching Pilates in 1997 while dancing professionally in Los Angeles. In 2002, she earned her ACE & NASM certifications.